A requirement for offering onsite flu shots in Nebraska was expanded by a bill passed April 24. Current law requires all hospitals, intermediate care facilities and nursing and skilled nursing facilities to offer onsite influenza and pneumococcal disease vaccinations to residents and inpatients prior to discharge. 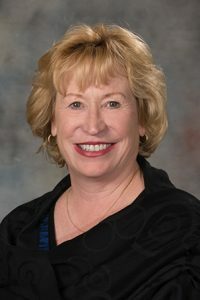 LB267, introduced by Elkhorn Sen. Lou Ann Linehan, expands the influenza vaccination requirement to all nursing and skilled nursing facility employees. Facilities are not required to offer vaccines if contraindicated in an individual case or if there is a national vaccine shortage.